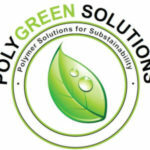 Hunter Polyurethane Equipment (HPE) is proud to represent a fantastic mix of OEM’s within the Polyurethane Industry. From all corners of the globe, these companies manufacture to the highest Engineering standards that are universally accepted in the Polyurethane Industry. HPE represents the following companies. 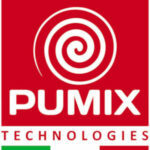 PUMIX Technologies: Low Pressure dispensing equipment for elastomeric and PUR systems. Complete foaming plants with turntables, race track conveyors and robotic integration. Castek Incorporated: a strong American Organization based in Elyria, OH and specializing in the casting of aluminum molds specifically for the Polyurethanes and Vacuum Forming (Thermoplastics) end users. 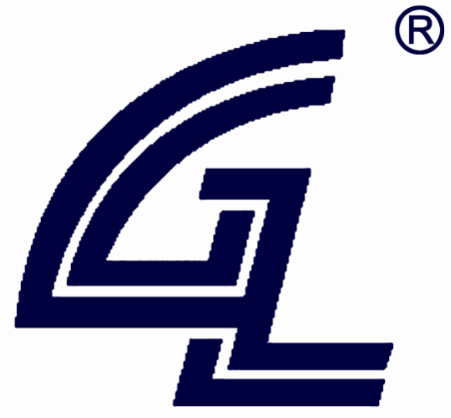 Comprehensive tooling capabilities including ancillary fixtures and components (examples: GD&T gauges, waterjet fixtures, trim dies, models, poke yoke, etc..
H&S Anlagentechnik GmbH: Bulk handling systems for your chemistry (Bulk tank farms, temperature control systems, blending systems for multiple components including cyclo-pentane, recycling reactors for polyol synthesis, pre-polyol reactors, and recycling systems that take scrap foam [rigid or flexible foam residues] and convert these into recycled base polyols to greatly reduce your chemistry costs. PoFi Engineering: is a company founded by an experienced team who have worked for many years in the polyurethane industry. Their specialty areas are for the automotive industry, building insulation panel lines, and for the production of various specialty equipment. With this great knowledge, engineers at PoFi can help you in drafting specifications, consultations suppliers, product development, commissioning production, recruitment, staff training, production monitoring, and worldwide. HPE makes our global alliance of Polyurethane Equipment OEM’s understand fast paced, high volume production, where Polyurethane Processing machinery up-time adds directly to your bottom line - Profitability. HPE makes every attempt to make it as easy for you to work with us as possible, especially when your situation demands immediate support. HPE and DUT has grown their businesses mainly from their relationships with their 300-400 customers located around the globe, by providing the highest quality of customer service possible. The global marketplace with overnight shipments from all corners of the world are truly a remarkable tool for all to utilize. HPE intends to do our part by maintaining a track record of superior Customer Service for North America and by maintaining an ample inventory of Mix Heads, Pumps, Orifices, Seal Kits, Etc..